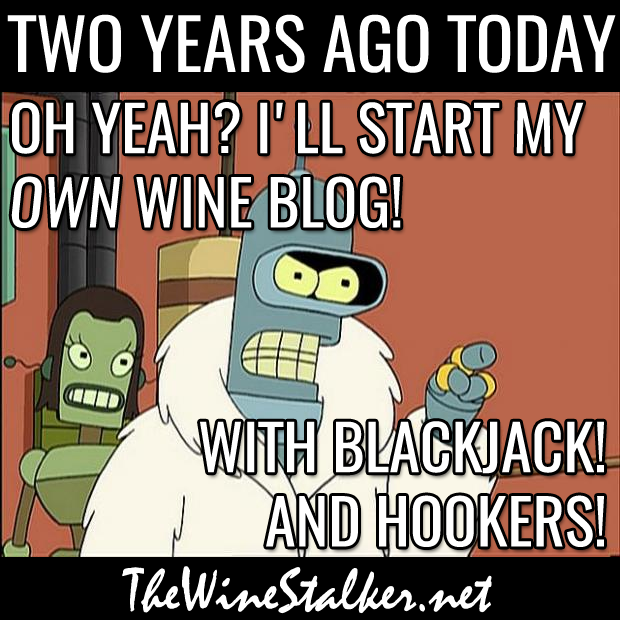 Home » original meme » The blog turns two! 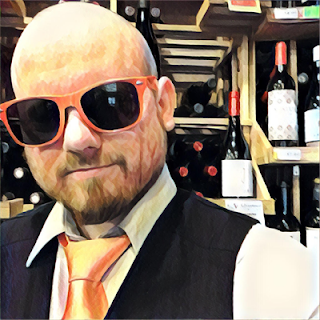 Today is the second anniversary of TheWineStalker.net! Happy birthday to the death of other hobbies!